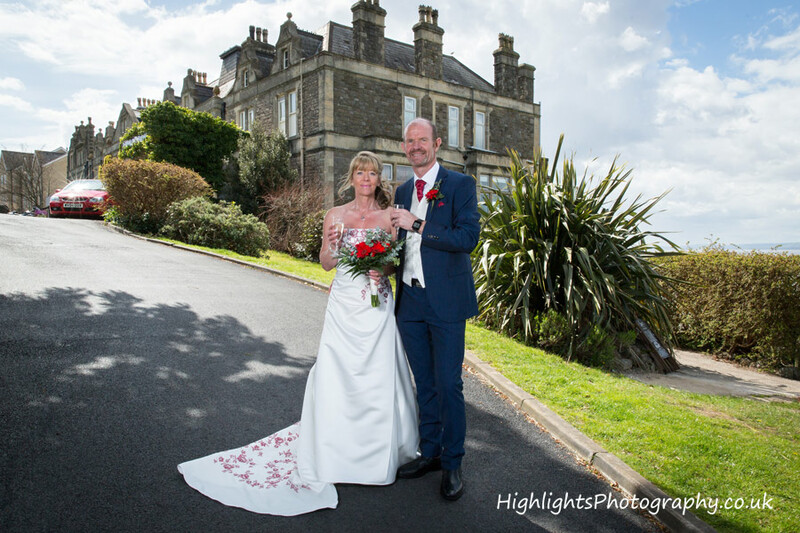 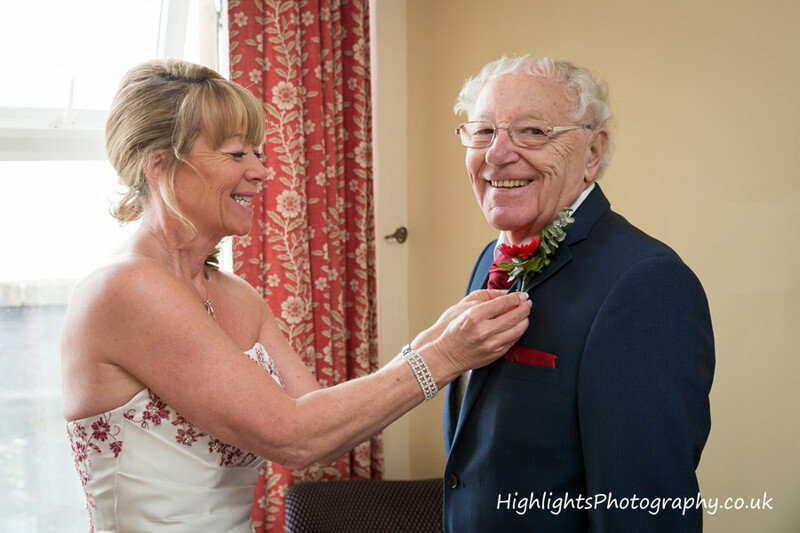 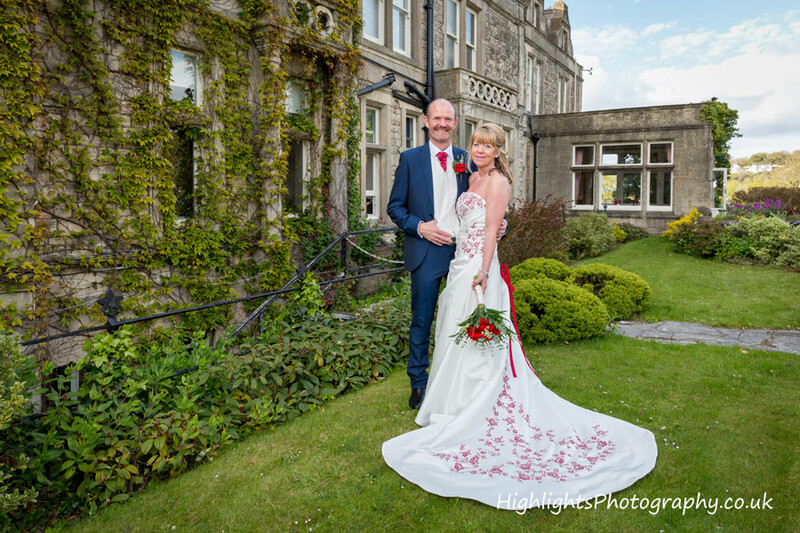 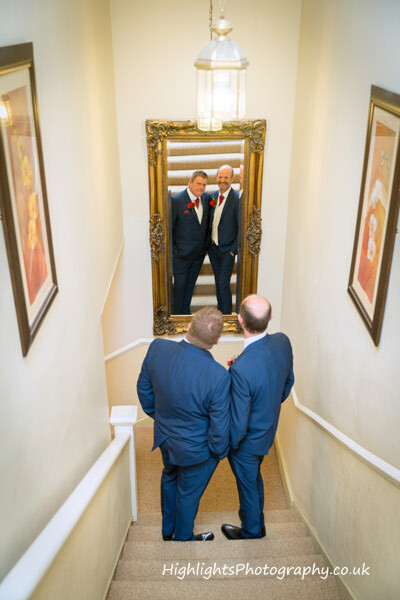 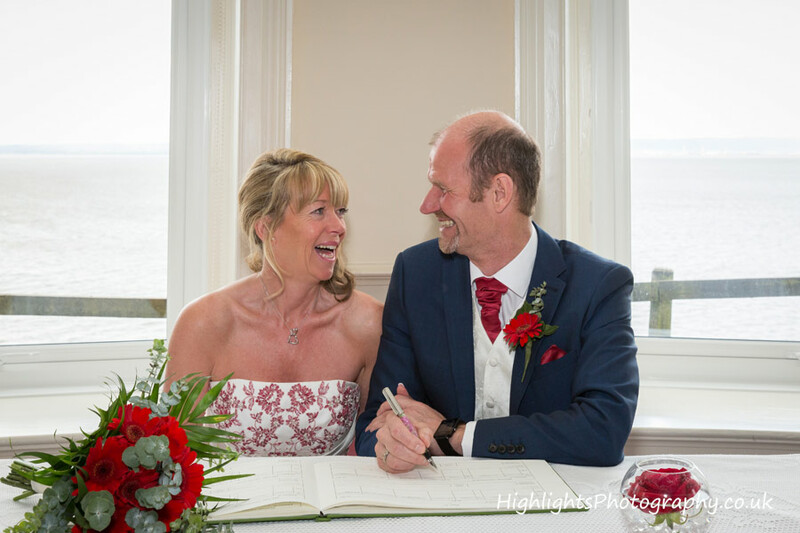 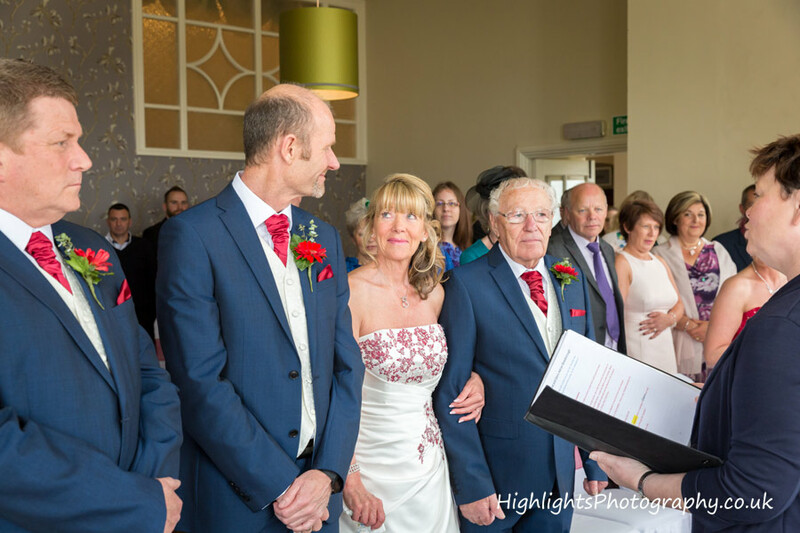 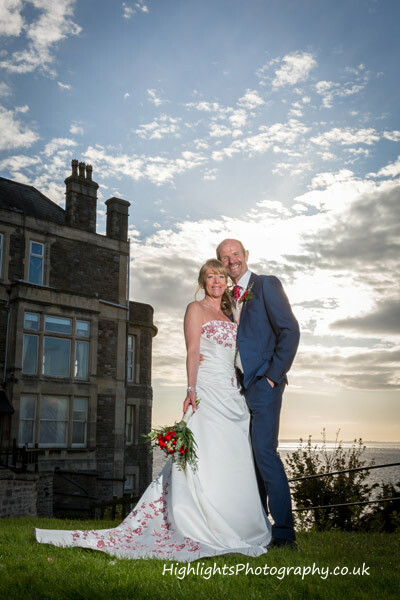 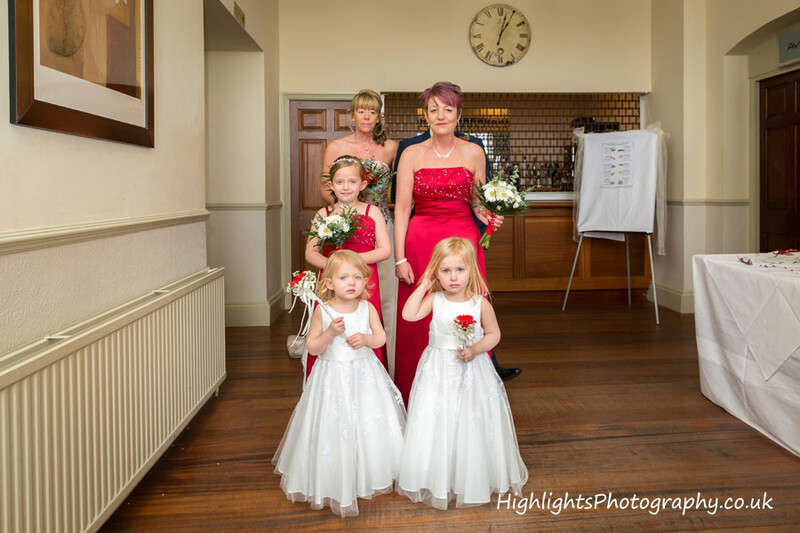 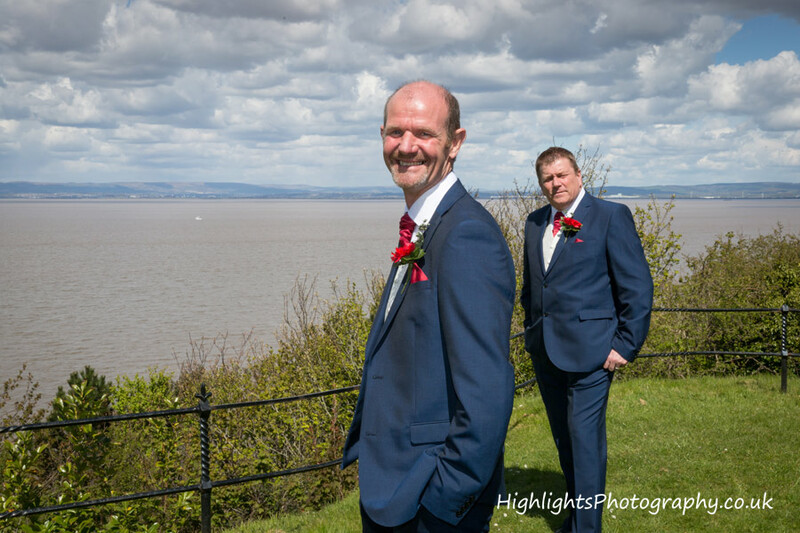 – Proud to be Somerset Wedding Photographers, we have had the privilege of attending the Best Western Walton Park Hotel in Clevedon a few times now. 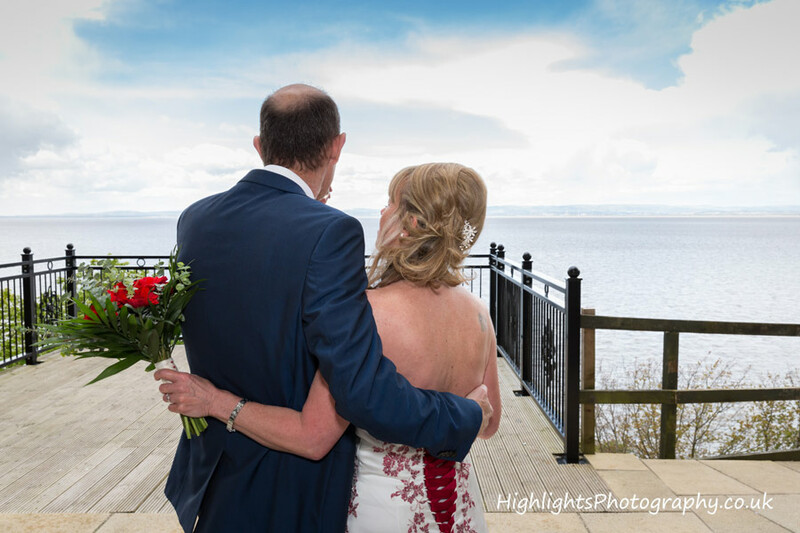 Each time it is always a beautiful location for a wedding! 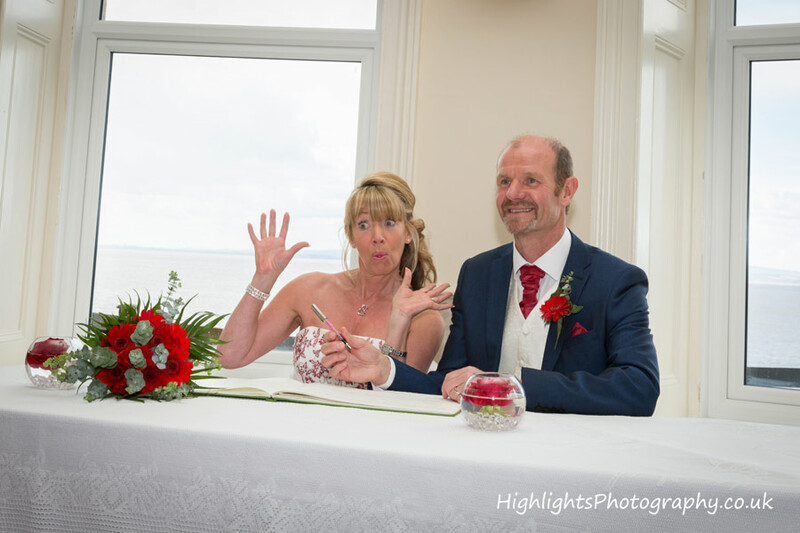 It was quite evident our bride and groom – Michelle and Glenn, were going to have a full day of laughs whether it be rain or shine. 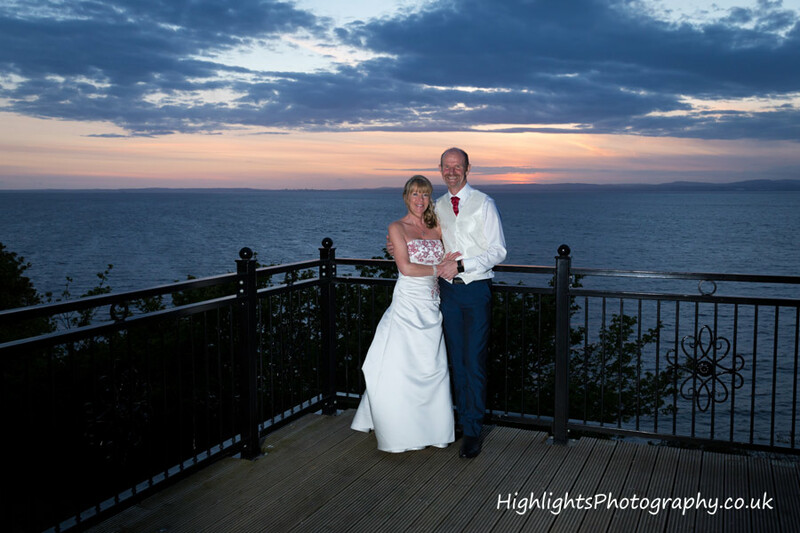 The sun remained out on their big day, so it would be amiss of us not to capture a beautiful sunset photograph later in the evening and of course it will always look amazing looking across the water to Wales. 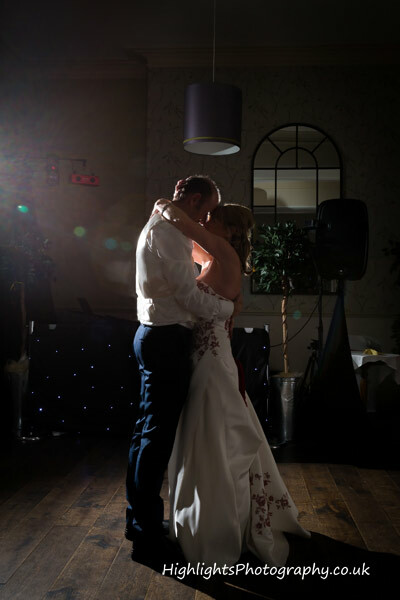 We had so much fun photographing their wedding, right from late morning through to their first dance in the evening. 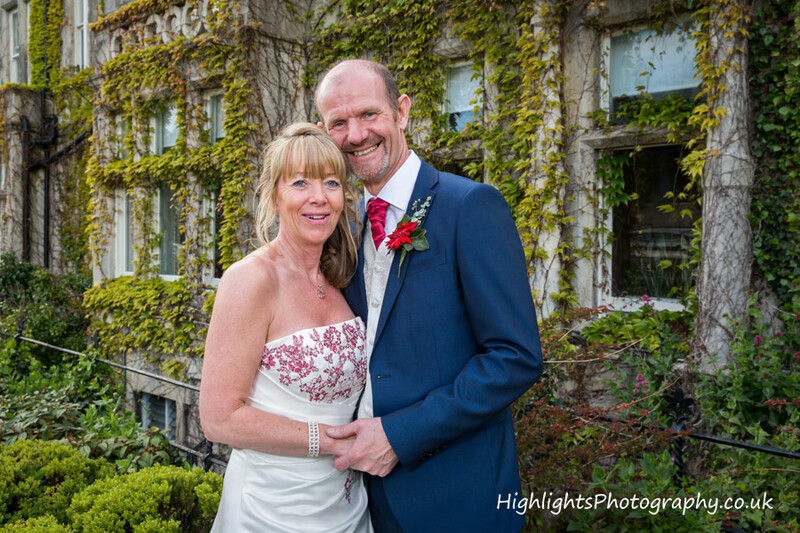 Glenn & Michelle were a fantastic couple who made our job so easy! 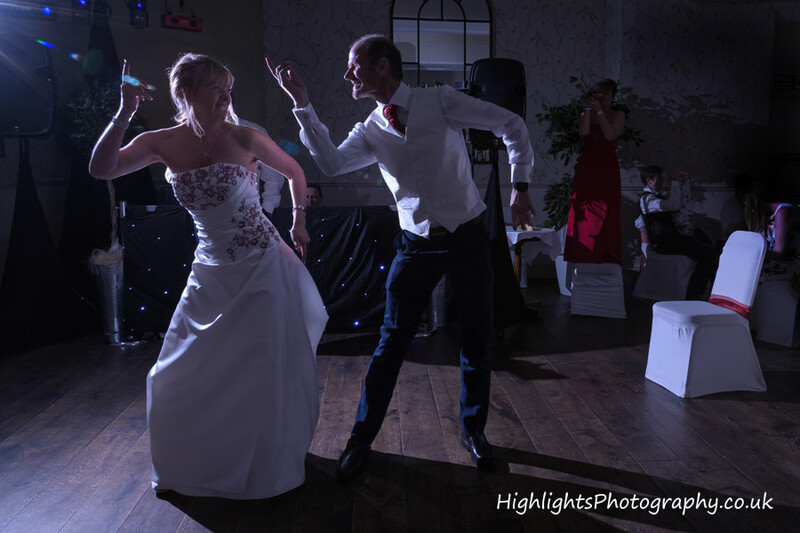 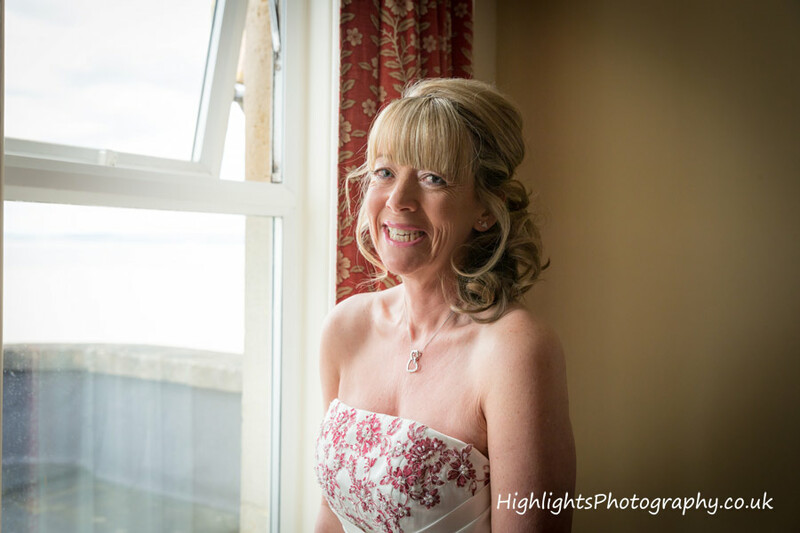 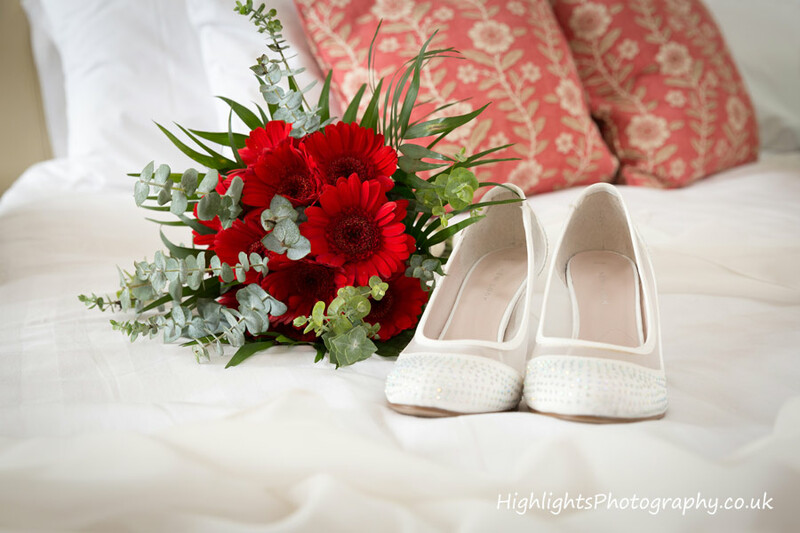 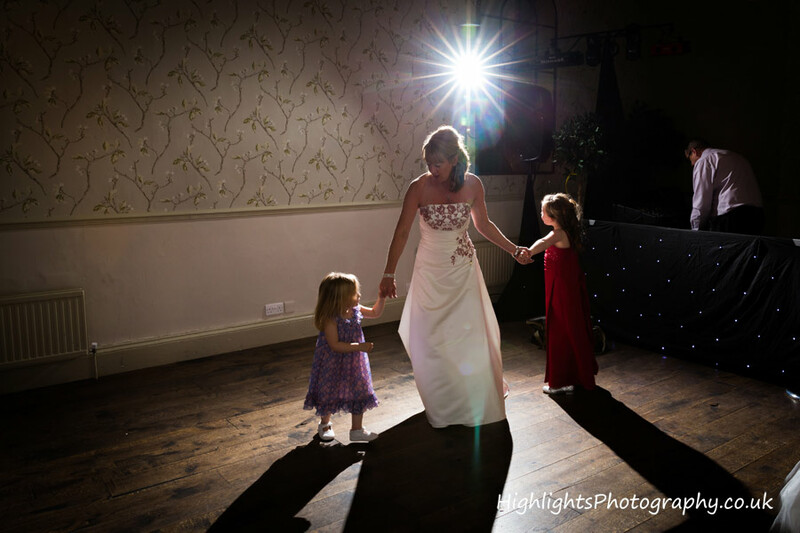 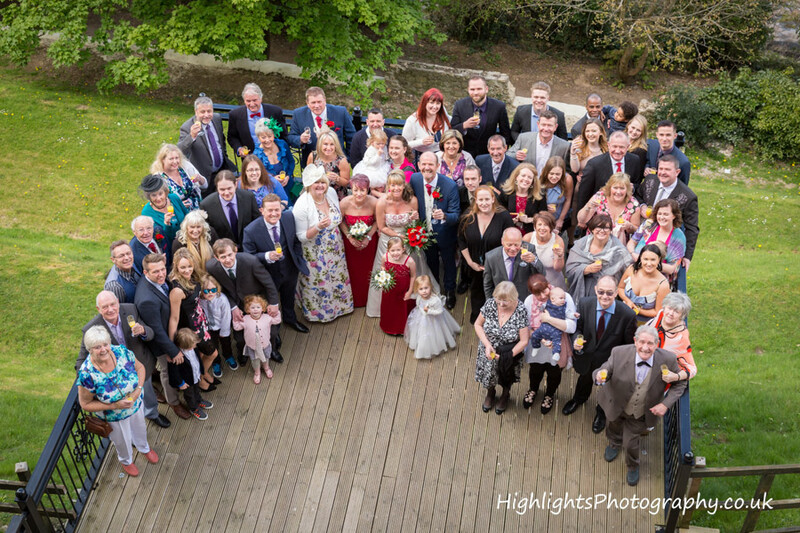 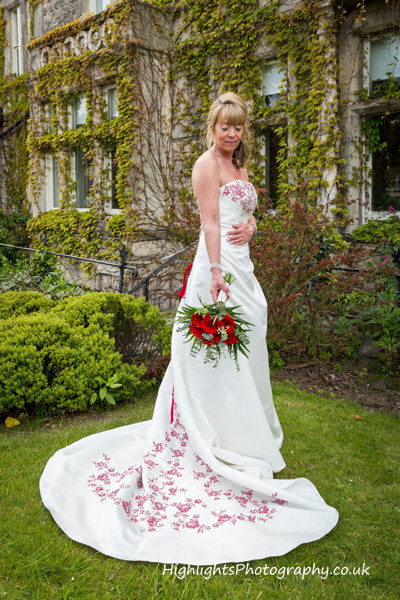 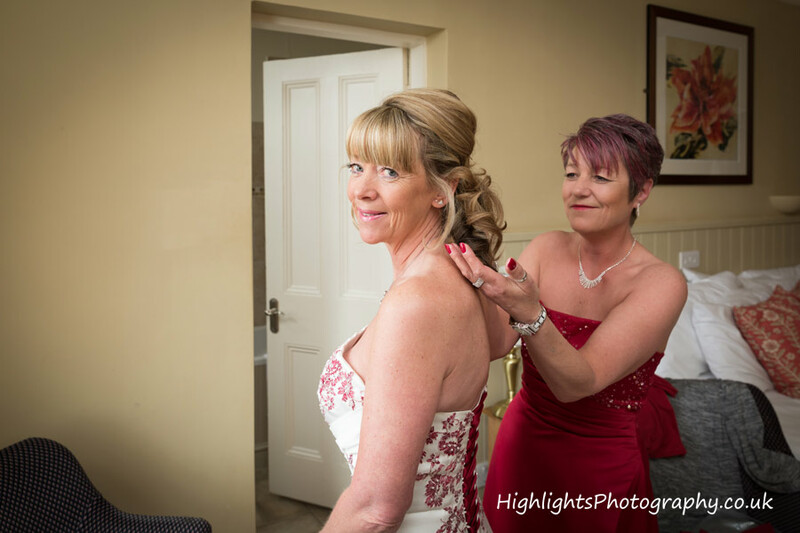 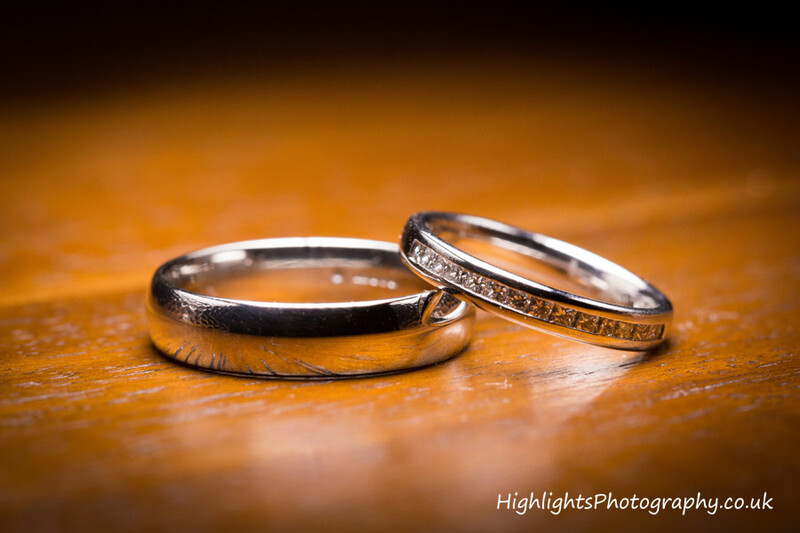 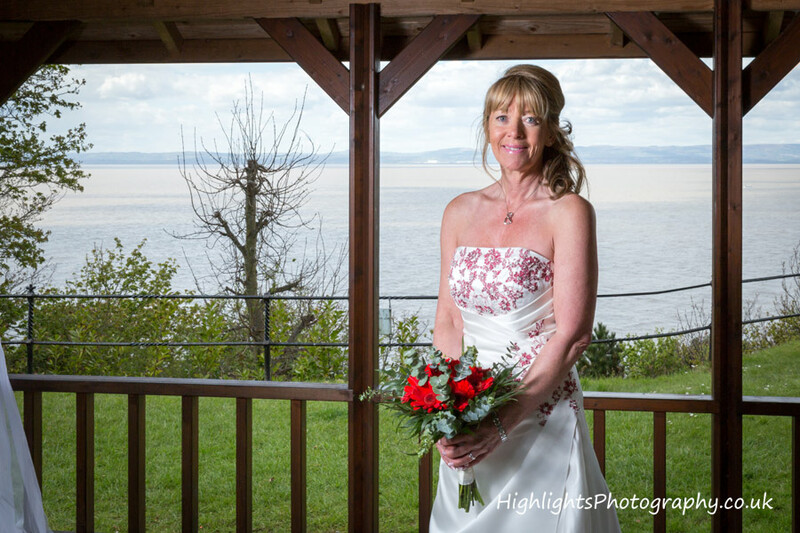 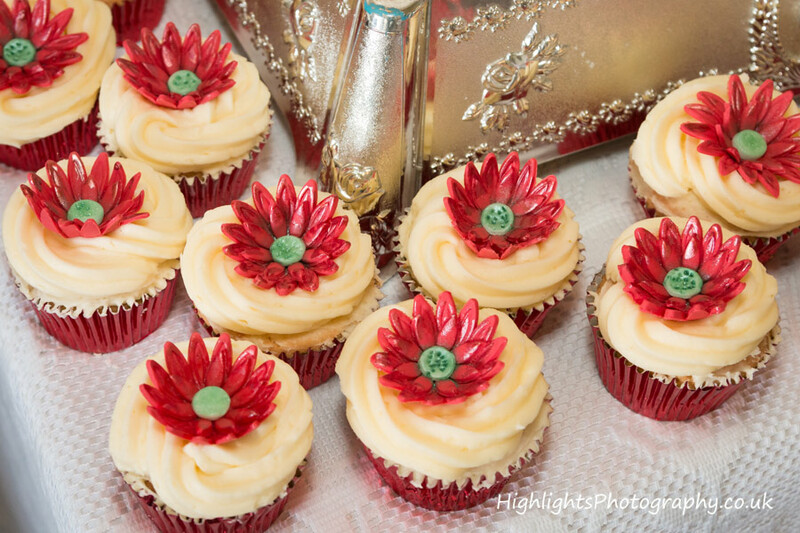 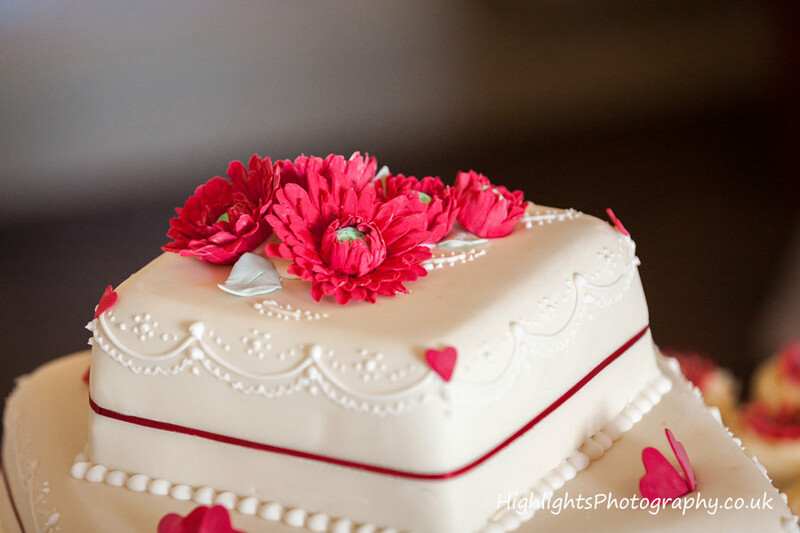 So if you are searching for wedding photography Somerset, look no further, give us a call at Highlights Photography. 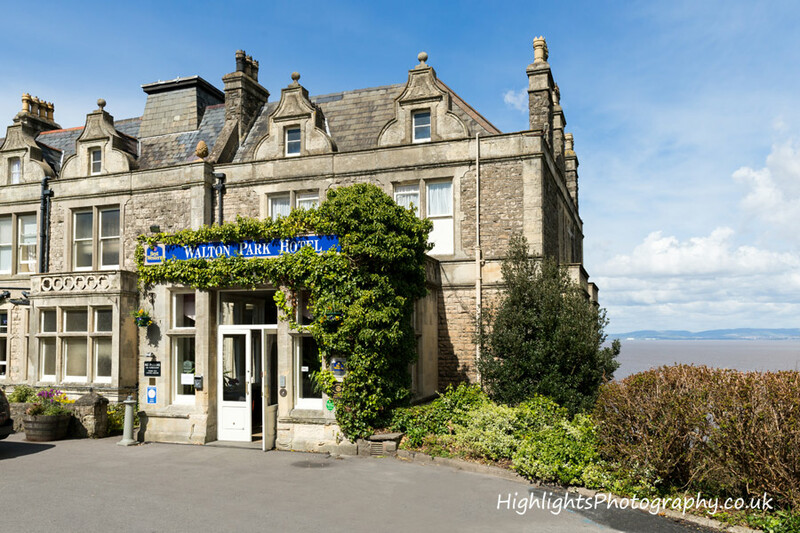 Charmingly nestled in two acres of landscaped gardens overlooking the Severn Estuary and Welsh Hills the BEST WESTERN Walton Park Hotel, originally built in the late 19th century has been sympathetically restored to become Clevedon’s Premier Hotel. 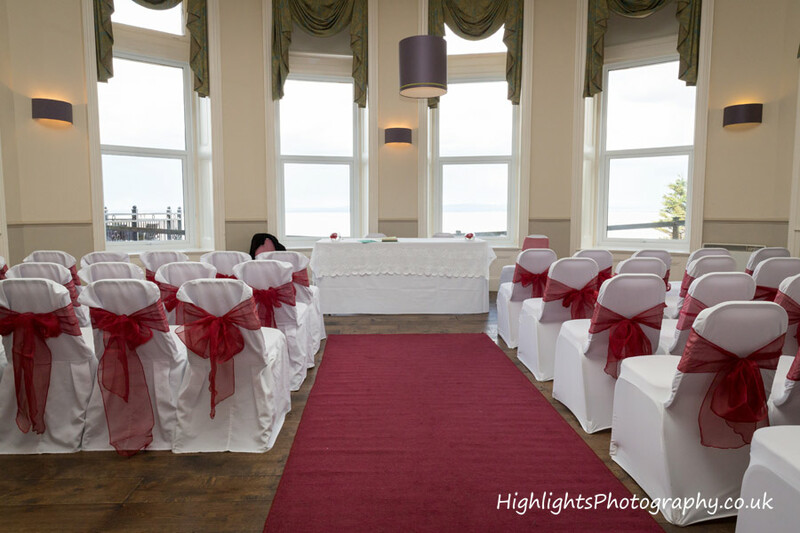 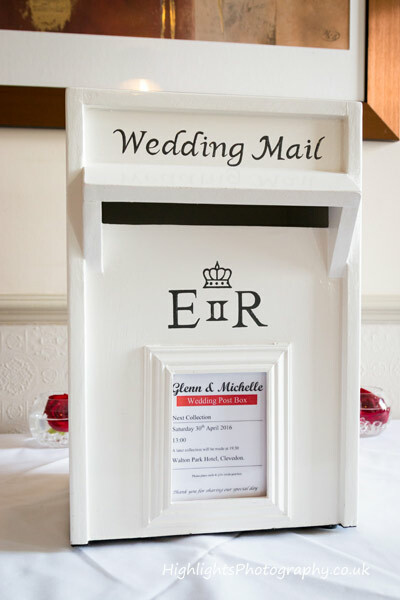 For more information about weddings please contact Walton Park Hotel to request a brochure.